As per the estimates made by the National Institutes of Health, an average Margarita glass would contain more than 168 calories per 4 oz. this is way too much of calorie in a single glass of beverage. A traditional Margarita is made from tequila, triple sec, and lime juice but often we find that the bartenders cut time by escaping the long road and end up mixing high-calorie products. So, even a second fill of Margarita can cross your calorie limit as American Heart Association suggests that women do not take more than 6 teaspoons of added sugar per day. It might seem like water but don’t ever let this drink go at par. Tonic water is often made with high fructose corn syrup, the same added sugar sweetener found in the cola products (Carbonic drinks). 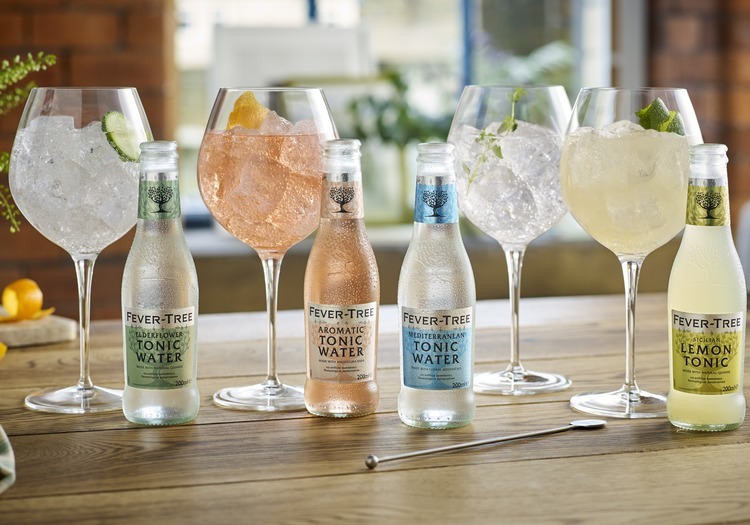 While gin contains 142 calories per 1.5 oz, tonic contains 142 calories in 4.5 oz capacity. So, a 12 ounce of tonic syrup can contain as more as eight teaspoons of added sugar in it. Beware of this drink thus or opt for sugar-free seltzer or club soda for that matter. Red wine makes most of the exotic events and places as a gesture of complete love intertwined with glorious moments. But the ever wondered if it could contain as much as 125 calories per 5 oz of it? Yes, that is true to all formats. 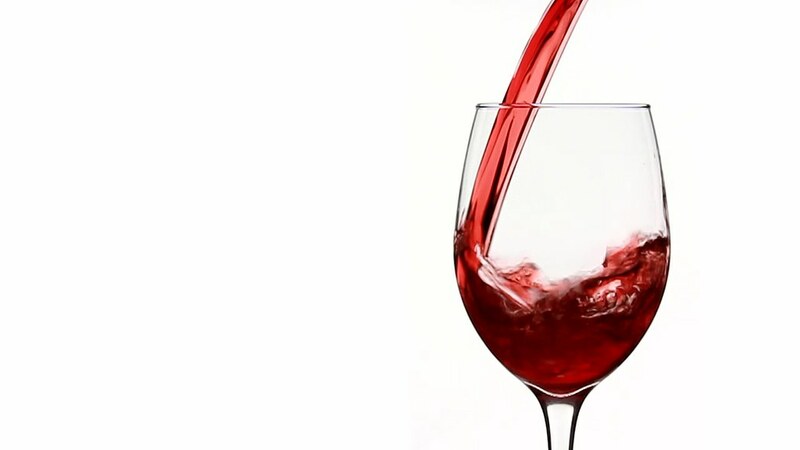 But Red wine in other cases can be quite a helping hand as the antioxidants found in the red wine may increase the good HDL cholesterol while reducing the LDL cholesterol. Some researchers have also shown that Resveratrol, a compound found in the skin of red grapes, helps in reducing the inflammation. 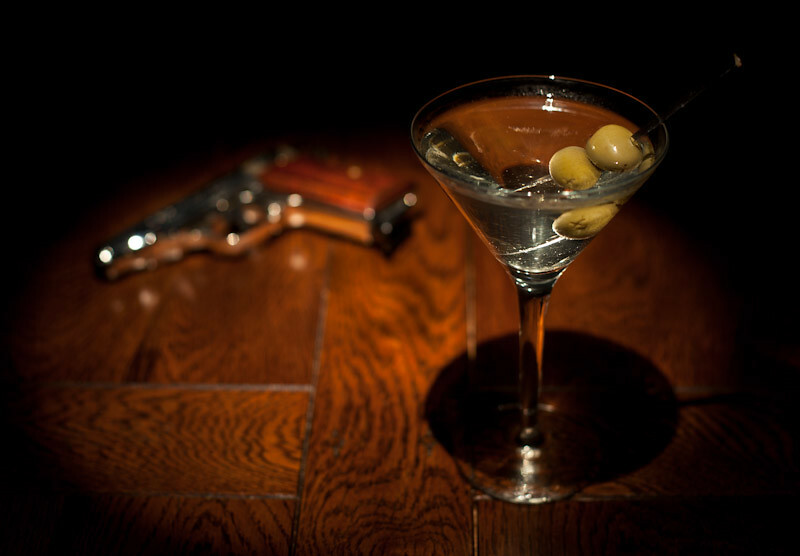 Martinis contain 124 calories per 2.25 oz serving and are made up of a combination of gin and vermouth, a typical European wine and which is not nourishing at all. Many bartenders garnish this with an olive or a lemon twist and for a reason called ‘The only American invention as perfect as the sonnet’. A glass of chilled white wine can make your entire day by bringing total refreshment. Dry white wines such as the Sauvignon Blanc or Pinot Grigio have lesser sugar content but white wine have a calorie content of around 120 calories per 5 oz serving. if there are added a sweetener such as Riesling could have closer to 165 calories per serving. Often people prefer Beer to other beverage and the reason could be as simple as that it contains around 100 calorie per 12 oz serving and is better than most of the drinks. In a study over 70, 000 women, the researchers found out that those who drank a moderate amount of beer had Lower Blood Pressure than those who drank wine or spirits. A 12-ounce beer contains several Vitamin B, calcium, magnesium and selenium which serve as an important antioxidant. 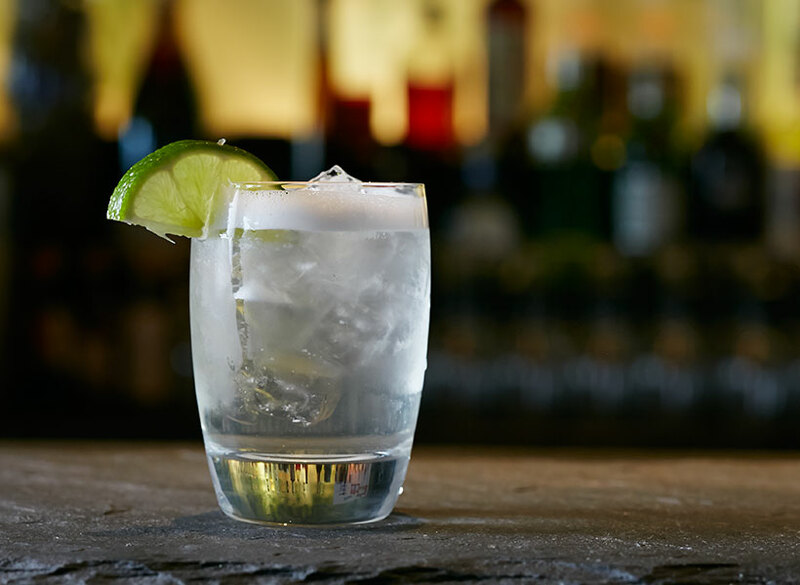 Vodka Soda can be termed as the healthiest of choices if you are conscious of your calorie intake. When you combine a shot of vodka with seltzer, you skirt excess calories and more than nasty hangover to go with it. While it contains no added sugar or artificial sweetener, it packs a punch with only 97 calories per1.5 oz serving.